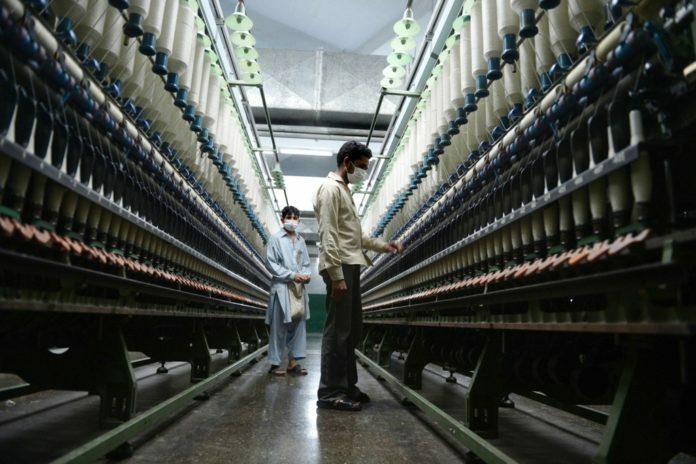 LAHORE: All Pakistan Textile Mills Association (APTMA) Chairman Syed Ali Ahsan has urged the finance minister to issue directions to the Federal Board of Revenue (FBR) with regard to payment of outstanding sales tax refunds of the industry so that the manufacturers/exporters could manage their liquidity issues. 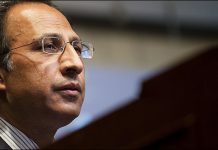 In a statement on Wednesday, he said over Rs100 billion sales tax refunds of the textile industry are lying pending, both on account of current and deferred refunds at various large taxpayer units (LTUs) and regional tax offices (RTOs), mainly due to the cross-matching of invoices by the department and payment of the sales tax on account of the services from 2008 onwards. 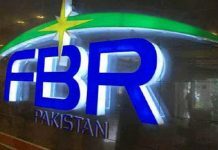 According to him, the FBR should issue directions to all the LTUs and RTOs for expediting the process of refunds and subsequent payments against the refund payment orders (RPOs) issued in order to save the industry which is facing the threat of being declared as a defaulter. He said the government should release all outstanding payments on account of DLTL and implement textile policy initiatives to promote exports, which are in the doldrums. “Exporters are looking towards the government for the release of sufficient funds to the State Bank for the release of payments to them,” he added. The APTMA chairman said that the industry welcomed the step of providing gas and electricity at a regionally competitive rate and is fully convinced that Prime Minister Imran Khan’s vision to double the exports could be materialized with the provision of other enablers.